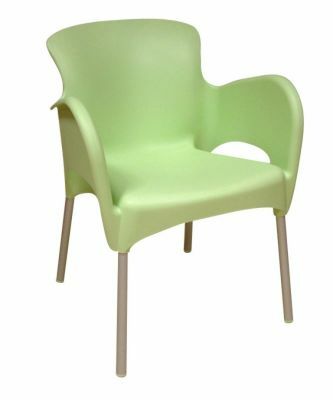 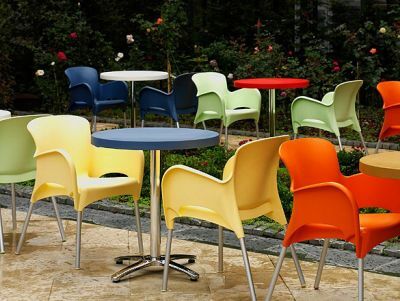 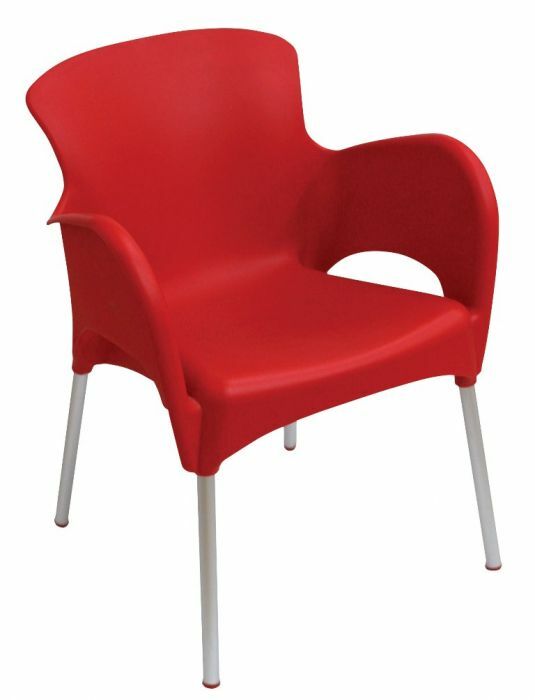 indoor and outdoor Thermo plastic chairs available in a choice of six colours with an anodised aluminium frame. 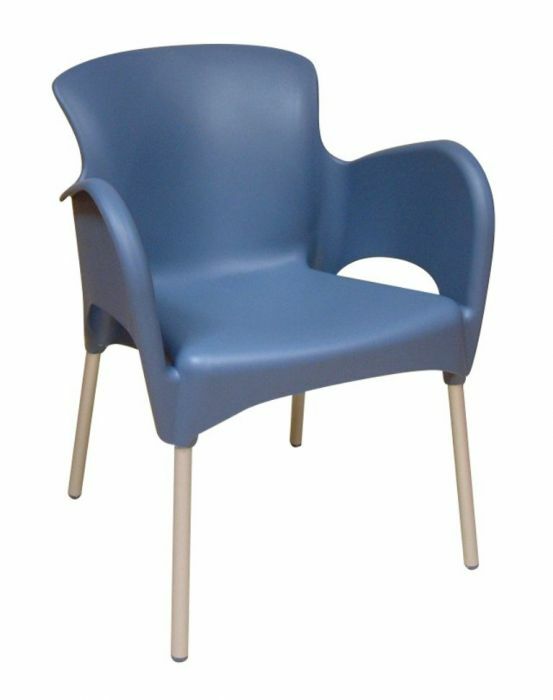 These chairs are stack able and easy to handle. 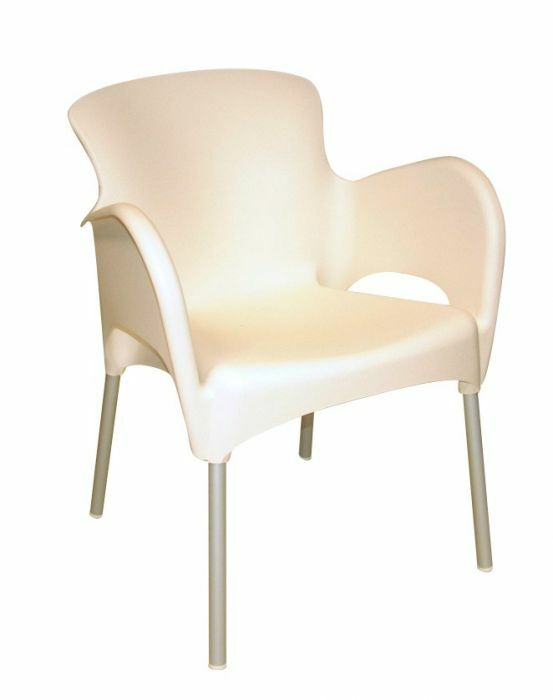 High density thermo plastic chair, moulded with integral arms for maximum comfort. 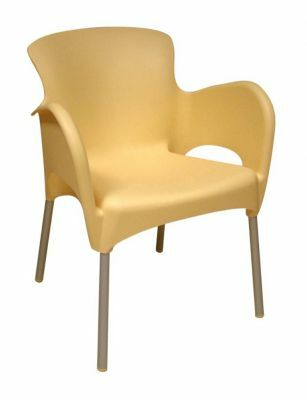 Complete with four sturdy aluminium legs.